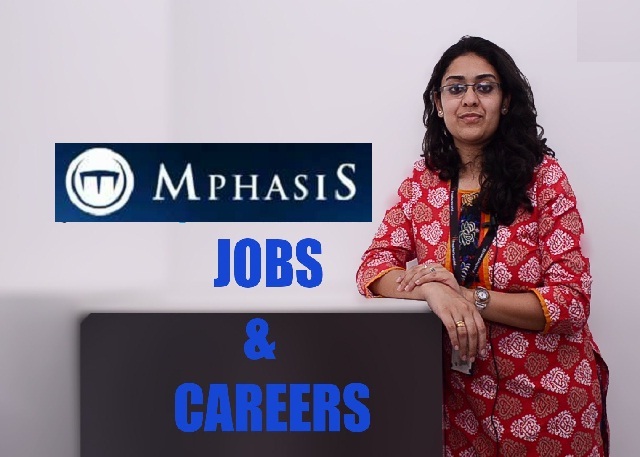 Mphasis Career Recruitment Walk-in for Various International Voice Process Posts 2017-2018 Jobs Application Form Download at (www.mphasis.com). The Interested candidates will have to before Mphasis Walk in Interview carefully reading the advertisement regarding the process of examinations and interview, Qualification, Offline registration processes, payment of prescribed application fee/intimation charges Walk in Date, Time, Venue etc are Given Below. Mphasis Walk-in for International Voice Process in Bangalore - Apply Now. Mphasis is a Bangalore based IT services company majority owned by Hewlett-Packard. The company provides infrastructure technology and applications outsourcing services, as well as architecture guidance, application development and integration, and application management services. It serves financial services, telecom, logistics, and technology industries. MphasiS is ranked 7 in India IT companies and overall by Fortune India 500 in 2011 with more than 40,000 employees as of 2012. In February 2014 the Mphasis company changed its logo and the Brand Name as Mphasis Unleash the Next as it seeks to boost business other than from parent Hewlett-Packard, currently its largest client. Answer incoming calls and solving customer queries related to Bill Payments, Transaction Details, Transfers of funds, Block stolen/lost cards, Change of address, Up-selling internet services, visa credit card, overdraft facilities, a line of credit, service plans, credit cards, balance transfers, Cheque orders, Stop Payment. 5 days working, no fixed weekly off.